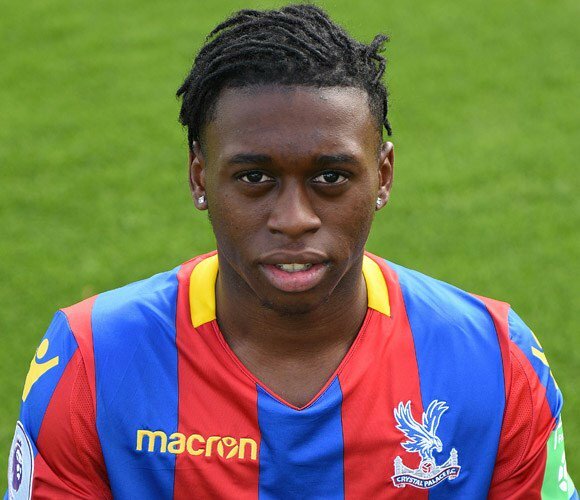 Crystal Palace manager Roy Hodgson has said that he is unsurprised with Aaron Wan-Bissaka being ignored for the England senior squad. The right-sided defender has one of the Premier League’s consistent defenders this term but this has not necessarily earned him the maiden call-up to the Three Lions. 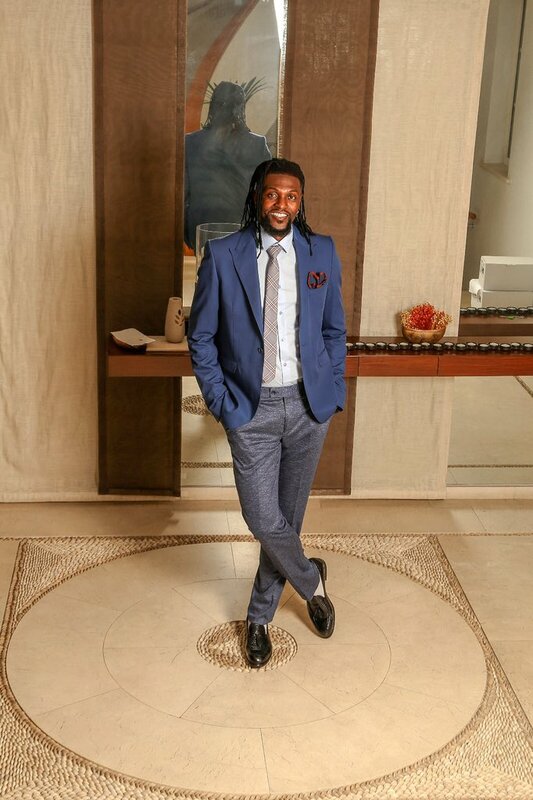 İstanbul Başakşehir has admitted that the club has not received any offers from Fenerbahce for striker Emmanuel Adebayor, who has been on the books of the club since 2017. The Togo international has played for several high-profile clubs like Arsenal, Manchester City, Real Madrid, and Tottenham during his stellar career. However, the striker has been in the wilderness over the last few years and after a spell with Crystal Palace, he has moved to Turkish football with İstanbul Başakşehir. 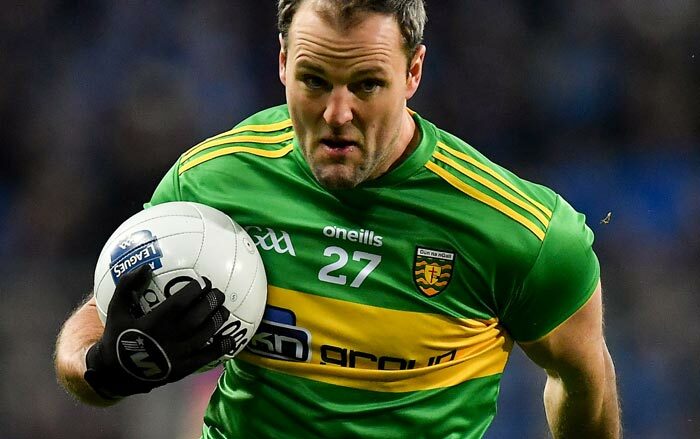 The journeyman does not appear to be resting anytime soon even at 34 years of age. He has been subjected to interest from Fenerbahce, who are keen to take him ahead of Leicester City. However,İstanbul Başakşehir presidentGökselGümüşdağ has claimed that the club has not received any offers from Fenerbahce. He said that the club’s privacy and confidential transfer activity will not be opened up in this case. The presence of Emmanuel Adebayor has been threatened by the arrival of Demba Ba. The former Chelsea striker has returned to the big league after terminating his contract with Shanghai Shenhua. 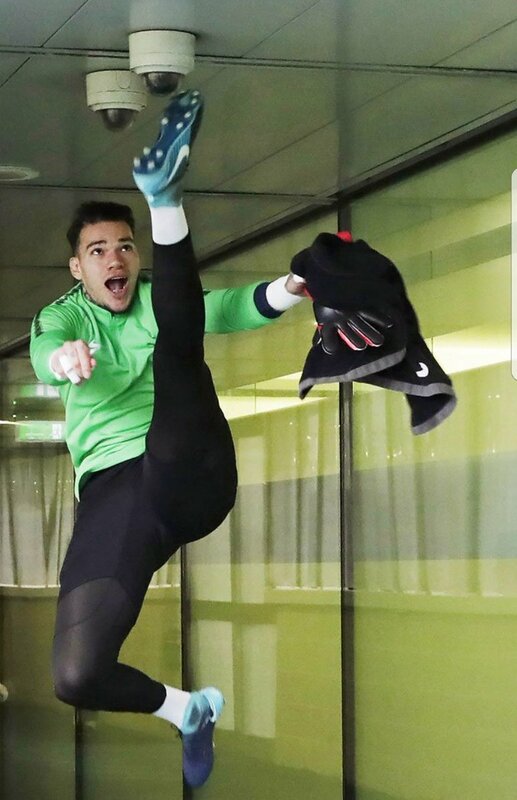 This will not be his first time in Turkish football, as he spent a period at Besiktas just after leaving Chelsea in 2014. The arrival of Demba Ba is a significant blow for Adebayor’s hopes of getting regular first-team football. Senegalese striker MbayeDiagne has snubbed Kampiasa’s contract offer to complete a move to Turkish league outfit Galatasaray, following his long term admiration for the club. Kampiasa offered the player a new contract offer to try to tie him down to the club but Diagne had other plans for his career, opting to move on to Turkish giants, Galatasaray. 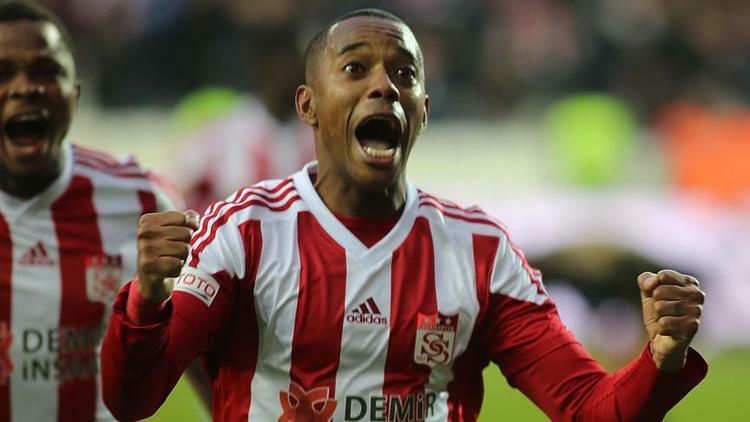 Robinho, Emmanuel Adebayor’s former strike-partner when they were both playing for Manchester City, has signed up for Istanbul Basaksehir, the Super Lig leaders – so their partnership can be re-born! Former Arsenal striker Emmanuel Adebayor believes that the new Arsenal manager has improved the team since his arrival. He said that he has been following the team whenever he had some free time and he believes that the club is tougher to beat now. Emmanuel Adebayor said that he watched the London derby between Tottenham Hotspur and Arsenal and he was impressed by how Arsenal was playing during this game. He said that they did not give Tottenhamplayers time and space on the ball and that they were fighting for every ball. Arsenal legend-turned-pundit Ian Wright believes Christian Benteke could be influential towards turning the club’s form in the Premier League in the forthcoming months. The south London outfit have made a slow start to the current campaign and they are currently just one point above the drop after the opening 13 matches. Moreover, they have also struggled upfront with the joint-lowest goal tally of just eight alongside Huddersfield Town and this has come about from the ineffectiveness of Alexander Sorloth and Jordan Ayew upfront in the absence of Benteke through a knee injury. 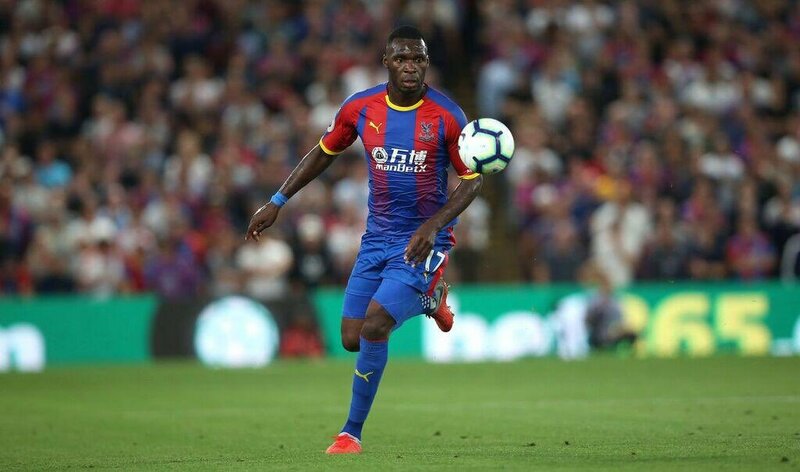 Speaking exclusively to 90min, Wright suggested that Benteke still has hope of cementing a regular berth with the Eagles upfront, considering the club’s woes in the scoring department this term. 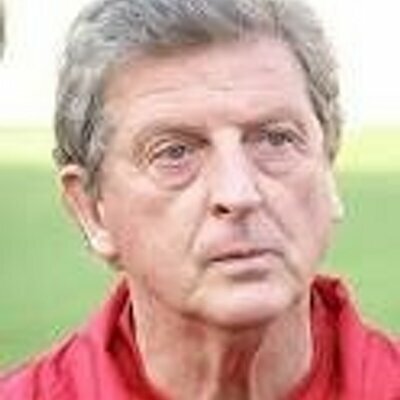 Former Crystal Palace player and coach John Salako has heaped praise on manager Roy Hodgson for providing the stability at Selhurst Park. The former England manager was recruited by the south London side last season when they were without a point or goal after the opening four matches but he managed to transform their fortunes as they finished 11th on the table with 44 points. It is a decade this weekend since Sheikh Mansour took over the ownership of Premier League champions Manchester City. It has been real transformation since then for The Cityzens. Manchester City have won three league titles, as much as Chelsea and city rivals Manchester United. The club has won three League Cups and the FA Cup as well, and with Pep Guardiola as manager they are seeking the elusive UEFA Champions League title. Bristol City have been linked with a move for experienced winger Aiden McGeady, as per reports. The player is set to exit his current club Sunderland after they were relegated to the League One. Sunderland are set to make further changes after their fall from grace to grass. They left the top flight and could not cope in the stressful Championship. Even former Wales manager Chris Coleman could not stop the bleeding. McGeady was decent under Coleman but with the results not coming in, the Welshman demanded more from the player. The Euro 2016 coach wanted more from the former Preston player who was experiencedin the Championship. He recognized the abilities of the player but was frustrated with what he was delivering week in week out. At some point, Coleman was cool with McGeady but at certain other times they were not in good terms.